Owners and guests of short-term and vacation rentals in Texas recently racked up another win at the 3rd Texas Court of Appeals. On August 22, the Austin court joined a growing list of state appellate courts to hold that renting your home out for short periods of time does not magically transform it into a commercial enterprise that is incompatible with residential neighborhoods. The court’s decision came in the context of a dispute over the meaning of residential use versus business use in a neighborhood’s deed restrictions. But the decision has implications in a continuing debate among local governments, neighborhoods and property owners over how STRs are regulated. 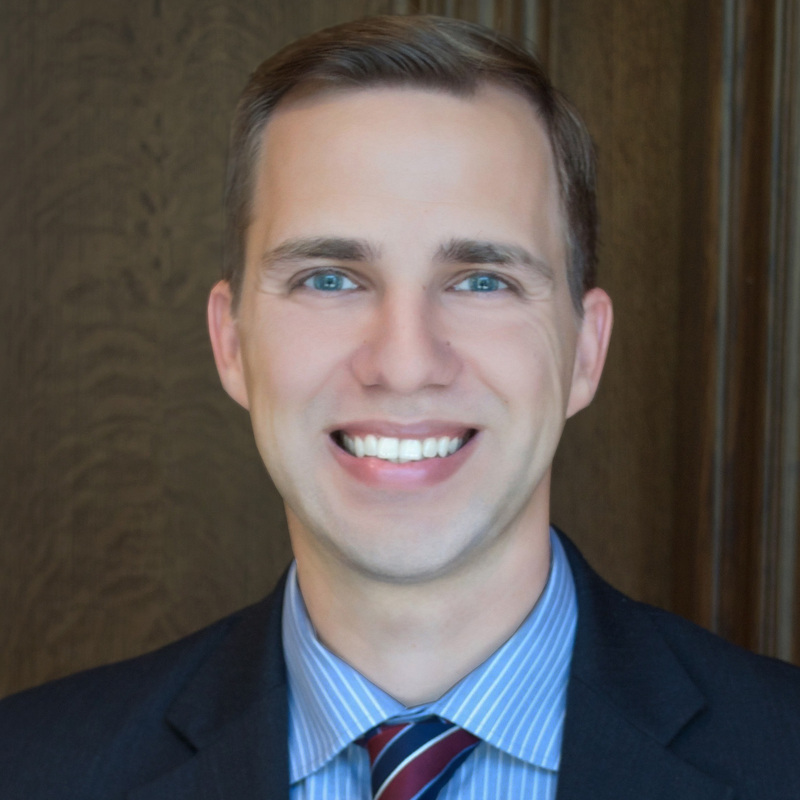 The Texas Public Policy Foundation litigation center filed suit on behalf of several short-term rental owners and guests arguing that, among other things, the Austin ordinance violates the Texas Constitution’s Equal Protection Clause by treating residential uses differently without justification. Briefs recently filed in district court by the property owners and the state of Texas, which intervened in the case to challenge the constitutionality of the ordinance, cite the city’s own study, which shows that short-term rentals produce fewer nuisance-related complaints per capita than their long-term neighbors. Indeed, in the four years preceding the 2016 ordinance, the city did not issue a single citation against a licensed short-term rental owner or guest for violating the Austin’s noise, trash or parking ordinances. Despite this evidence, the city argues that because short-term rental owners use their properties to generate income, the properties are incompatible with neighborhoods and therefore subject to strict regulation or prohibition. As shown in its recent appellate opinion, the 3rd Texas Court of Appeals disagrees. 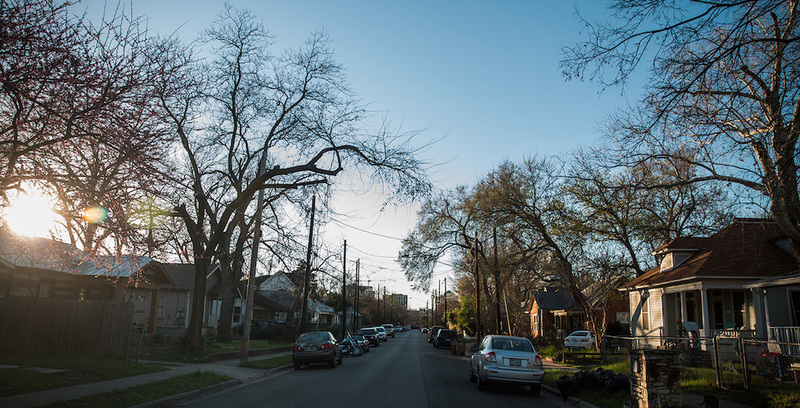 Short-term rentals have been part of Austin neighborhoods for more than a century. They have never been a problem. The ability through the internet to easily connect owners and guests in a free market environment hasn’t changed that. At the end of the day, friends having dinner at a short-term rental is still just that. And families evacuating from Hurricane Harvey aren’t breaking the law; they’re simply seeking a dry place to sleep. If they get loud and disturb the neighborhood, they can be prosecuted just like anyone else. If not, the government should leave them alone. It doesn’t matter whether they are staying for a week or a year. Or whether they rented a house online or from a newspaper advertisement. A city should not ban a harmless, otherwise lawful, use of property just because money changed hands. While Texas cities seem to be struggling with this concept, the Texas appellate courts seem to understand it well. Your home is your castle, even if it’s only for a few days.